KFC shared video highlights of their Daylight Savings Party in Victoria. 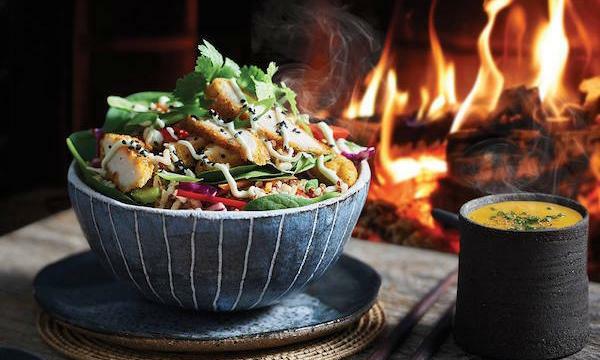 The Coffee Club unveiled its Lamington-flavoured range. 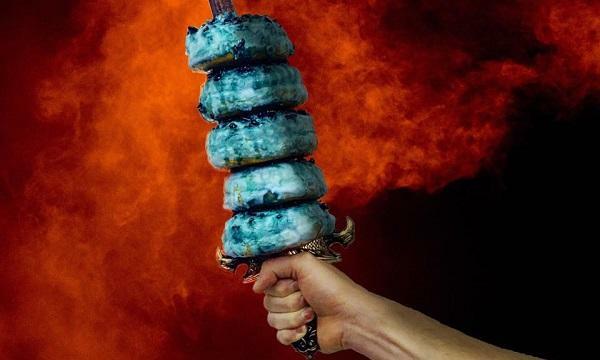 Doughnut Time unveiled its Game of Thrones-inspired offering: the White Walker. Gelato Messina announced it will release one GOT-themed special every Saturday starting this week. Taco Bill invited customers to play an interactive game on Messenger for a chance to win prices. Plant-based bakery Weirdoughs unveiled its take on the Hot Cross Bun. Check out these Easter season promos from Ferguson Plarre and Bakers Delight.